He’s Back. Uncle Sam Wants You!!!! Sometimes things happen. Life get’s in the way. Your health takes an unexpected turn for the worse. You have the best intentions of getting out of the financial hole you are in, but the hole just seems to keep getting deeper. No matter what the reason is, sometimes the tax returns just don’t get filed on time. And sometimes they don’t get filed for a few years. But don’t worry, now you have an option to get back on track. Introducing fileoldtaxreturns.com! Fileoldtaxretruns.com is our recently developed sister site to helps those who specifically have unfiled tax returns from previous years. Why create a separate website; especially if the services are provided the same fine professionals who run Wilson Rogers & Company? Keep reading. Software availability. If you have old tax returns to be filed and are the DIY type, you’ll quickly stumble onto something. 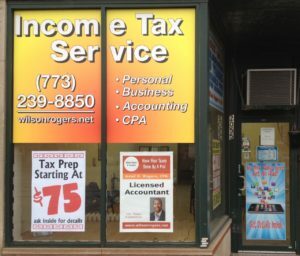 Software providers typically STOP offering tax software for a particular year once the IRS has shut down the e-file platform. Thus, if you want to prepare your return electronically, there are a limited number of online sites you can use or you have to manually fill out the forms once you download them from the IRS website. But what if you don’t want to prepare the return? Real people available year round. It’s no secret that most retail tax offices close up shop once the tax season is over. If you have a deadline to provide a tax return to someone (e.g. loan officer for that new home you’re trying to purchase), you might find it hard to locate anyone who can prepare it for you, when YOU need it. 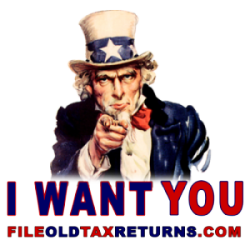 Thus, fileoldtaxreturns.com was created as a option so that taxpayers could get these old returns prepared all year round. Depending on the situation, you may be able to get them done in as little as 24 hours! Real people available year round! Repository of tax law. Tax laws are constantly changing. 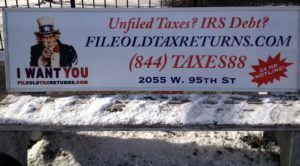 Even if you don’t want to have someone prepare your return for you, what laws and tax rates were in effect back when your tax return was due? Not to worry, fileoldtaxreturns.com has a tax help blog that has all of the historical information that you would need to ensure that your return was done right. 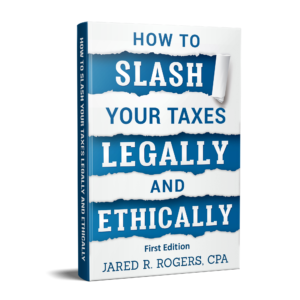 While only containing historical tax rate tables at the moment, it will soon be expanded to include tax law summaries for each year as well as specific information on various credits, deductions and other items. Help with IRS debt. It’s not uncommon for those who have unfiled returns to also have amounts owed to the IRS. 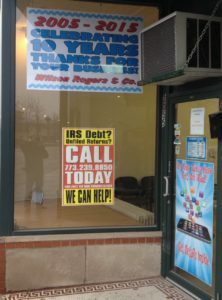 Sure, you’ve seen all those companies with the late night infomercials telling you how you can settle your debt for pennies on the dollar if you owe more than $10,000 to the IRS. But can you trust them? How do you know if they are reputable? Well, fileoldtaxreturns.com has a dedicated Got IRS Debt page that will not only inform you of your options when it comes to settling your tax debt, but inform you of your rights! So there you have it. If you have (or know someone who has) unfiled tax returns, why not pay a visit to the site? If you need to speak to someone, you can call the site’s dedicated support number at 844-TAXES88 or 844-829-3788. 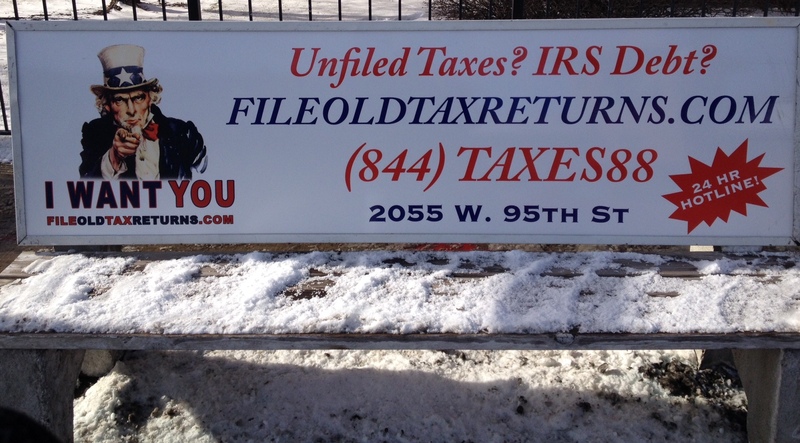 Plus, when you visit the site, you can sign up and save 30% off current year tax preparation rates. This entry was posted in Tax Talk and tagged 844-829-3788, 844taxes88, bus bench ads, bus bench advertising, file old tax returns, file old tax returns turbotax, fileoldtaxreturns.com, IRS Debt, old irs tax tables, old tax tables on November 30, 2014 by Administrator.